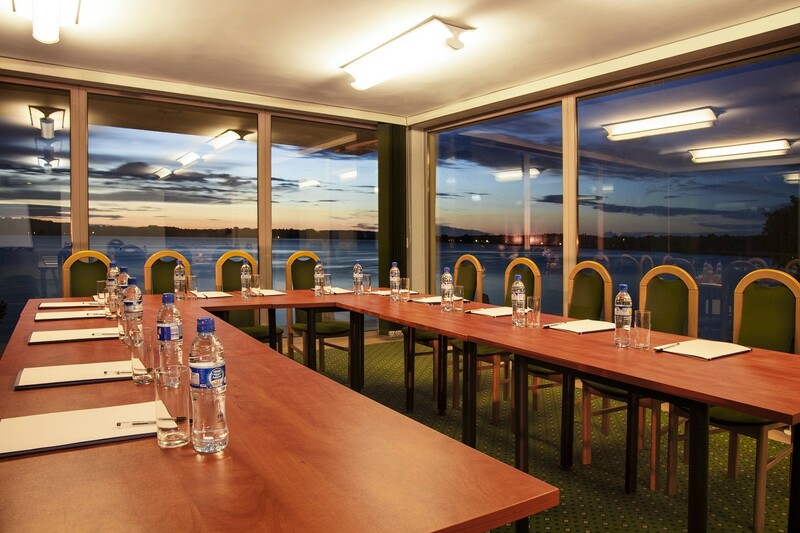 MARINA DIANA hotel is equipped with 5 modern conference rooms. Possibility of exhibiting cars and motorbikes in conference rooms. Conferenceroomequipment: whitescreen, flipchart, office equipment, WIFI. Additional equipment: media projectors, loud speakers, wireless microphones, computers, LED TVs , digital video camera, digital camera.